Sentinel Surveillance is the perfect way to make a bold statement about your company. 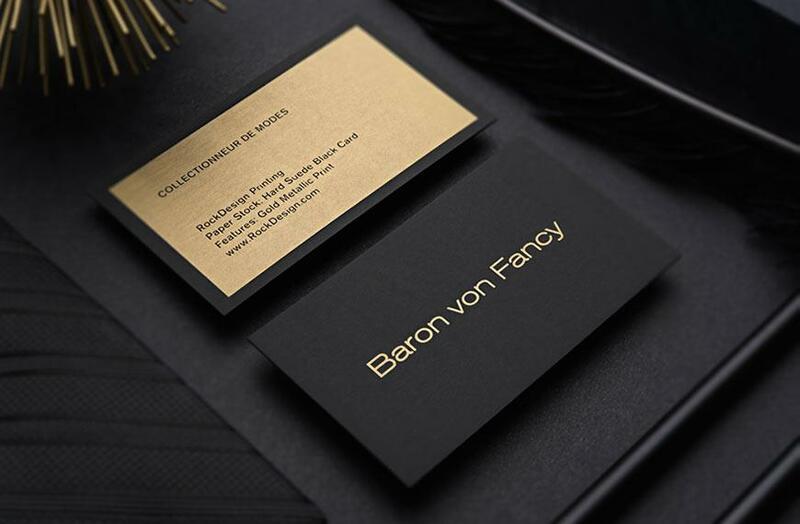 With silver and gold stamping on both the front and the back of our 28pt Black uncoated card stock, this card exemplifies true professionalism. 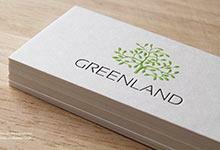 The front design is reminiscent of a legal seal while the back of the card is designed to maintain an asymmetrical balance. 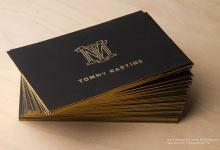 The silver and gold foil highlights important information in a way that catches your client’s eye. This card is ideal for any business professional; lawyer, security officer, or stock broker.